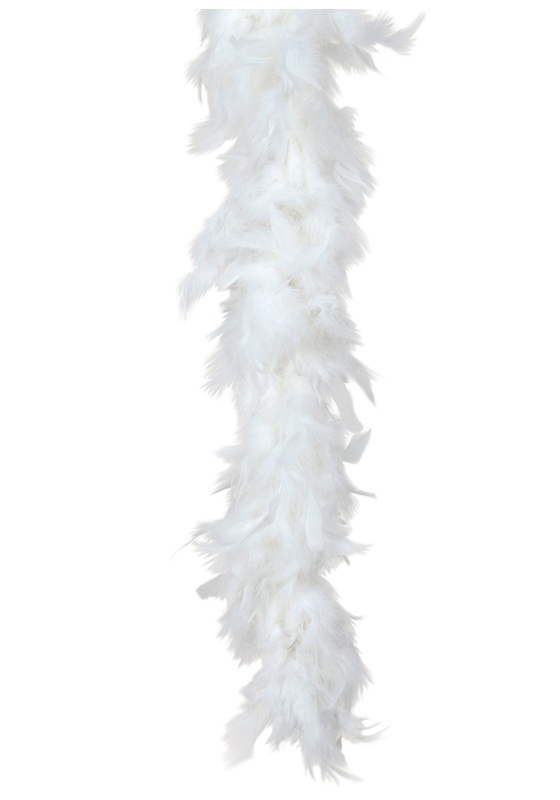 Worked well with the costume, but feathers everywhere, which is reasonable at this price point. Feathers went everywhere when I took it out of the package. Had to vacuum up the mess. Still usable and hopefully it will last through one wearing. Time will tell.